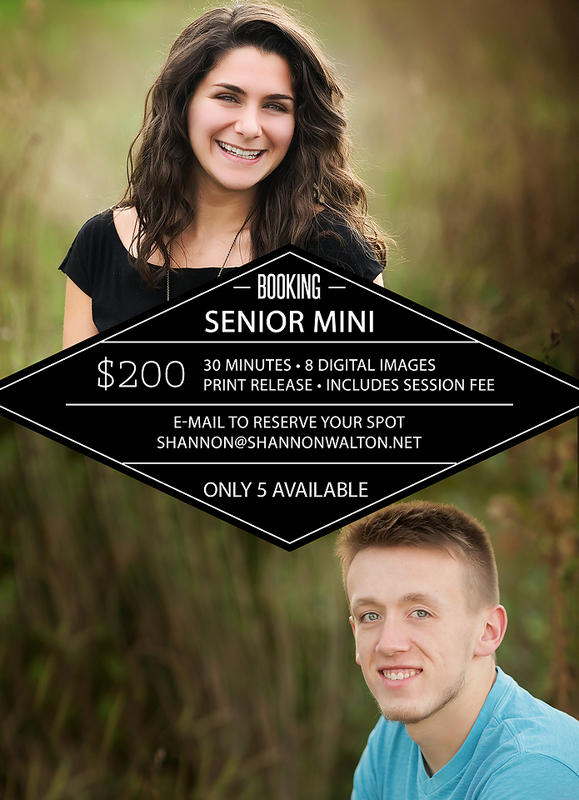 Early bird/last minute SENIOR mini! 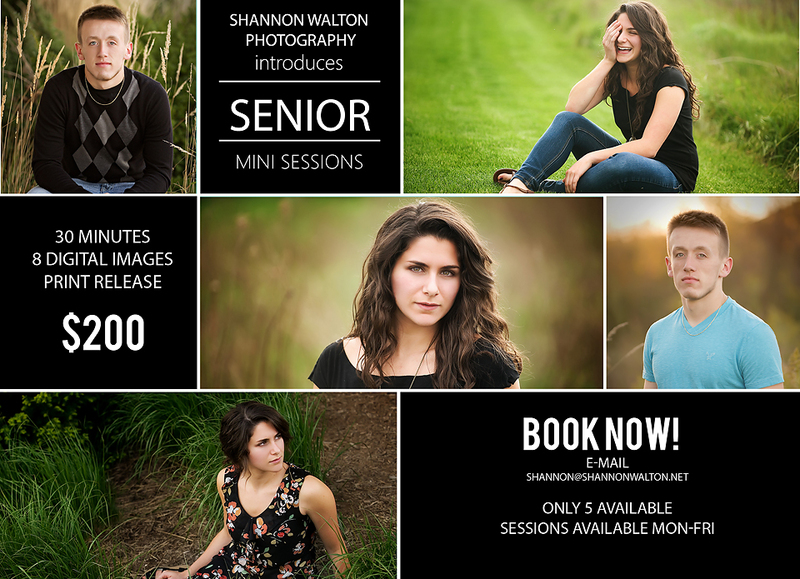 Maybe you didn’t get those class of 2014 senior images yet or you’d like to be ahead of the game for 2015. This mini is perfect for both! Since we will have a Class of 2015 SENIOR in our house I thought it would be fun to do a few more senior sessions this year. This is FANTASTIC deal. I don’t do many mini sessions and I have never done a SENIOR mini. The fee includes the session fee. Sessions must be paid when booked and there are only 5 available as summer/fall is my busiest time of year. All sessions will be photographed at the studio Monday-Friday. No weekends. 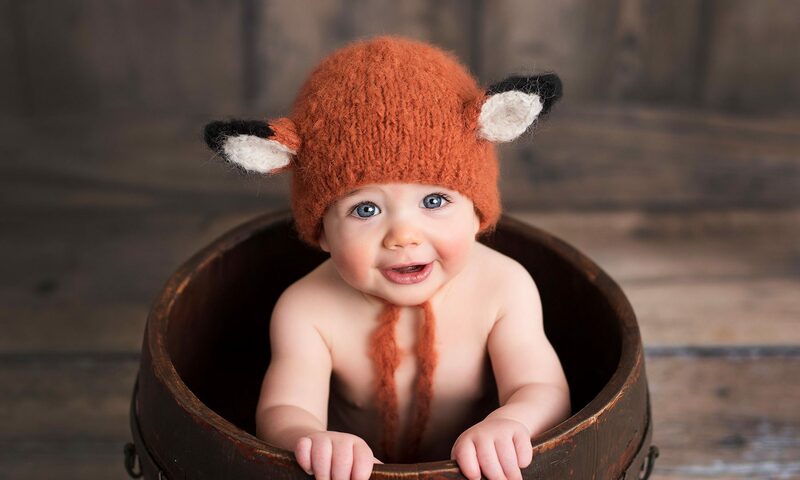 All images you see below were photographed outside at the studio and I have a large selection of backdrops inside.